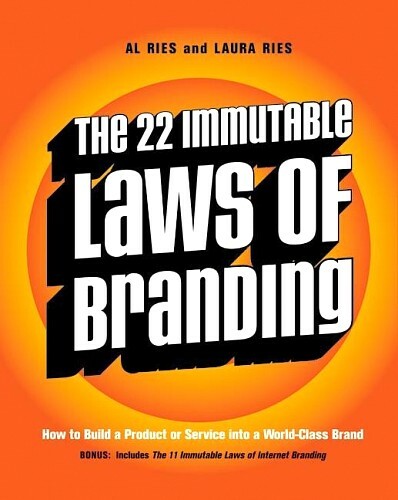 This book is known as a branding classic (first published in 1993) so I shouldn’t have been surprised to find that much of the advice and lessons are still incredibly relevant. 3. PR = brand building. Fancy a read? Get it here.